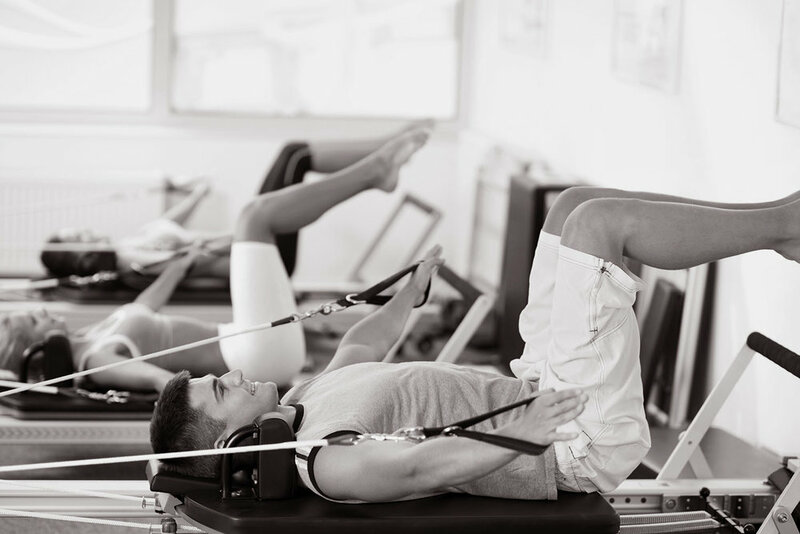 Pilates is a full body workout that educates, realigns, strengthens, lengthens, and balances the entire body. It also helps build lean, flexible muscles. It increases coordination and improves body alignment and posture, while relieving stress and tension. Borrowing from disciplines such as dance, yoga, and classic calisthenics, the Mat Pilates Level 1 exercises are performed equipment-free. It is geared towards increasing your core strength, spinal mobility, pelvic control, and breathing. Build your flexibility, strength, core stability and balance. We’ll set you up with the TRX suspension system and get you pulling your weight with customized exercises. Enjoy longer, maximized results with interval training and a combination of traditional fitness methods with contemporary Pilates.